Did you know that there are healthy ways to grieve? The first step is to understand this painful but important part of life. During this presentation, you will learn about grief and the effects it has on one’s physical and emotional health. You will receive information and resources to help you move through your grief journey in a way that leads toward healing. 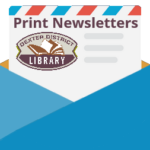 This presentation is for those who are mourning the death of a loved one, those supporting someone who is grieving, or for those who want more information about grief. This one hour workshop is presented by Christy Miller, GrieveWell’s program director. 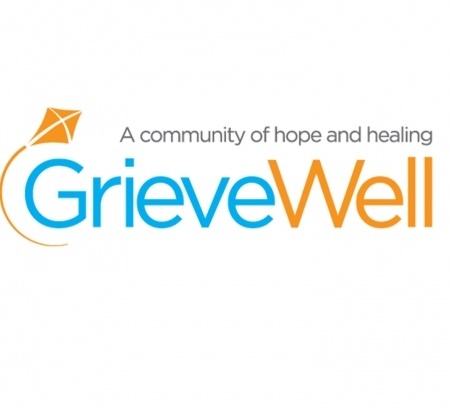 GrieveWell is a 501(c) nonprofit organization that provides resources and support to individuals in grief, as well as those who surround them, in order to build a community that promotes healthy grieving and healing.